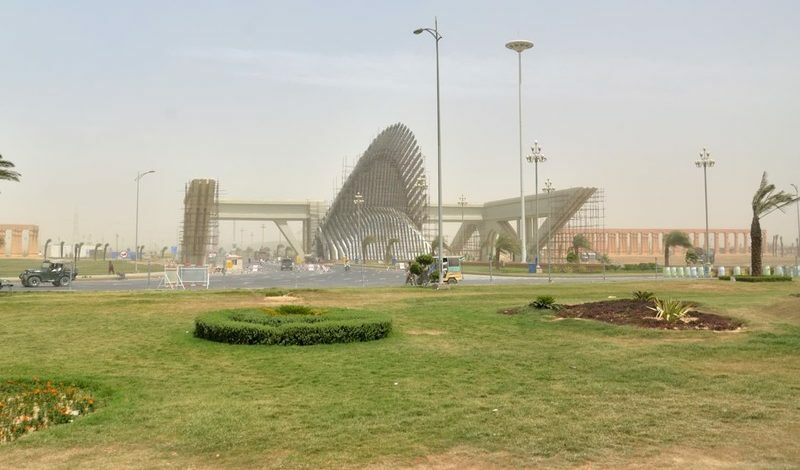 Bahria Town Karachi is back in demand after the land issue was settled by the Supreme Court on 21st March. Prices are increasing day by day as the confidence of investors has been restored. Moreover, Bahria Town Karachi has finally resumed the transfer process after a long break. The transfers began on 25th March 2019 and the closing date for transfers is 30th April 2019. Many investors have already bought properties in Bahria Town Karachi since the land issue was resolved. And this buying trend will further accelerate in the coming days. People who want to sell their properties in Bahria Town Karachi should wait for a while as prices will surge upwards.